with a custom suit starting at $785. Whether you want to look sharp in those wedding pictures that will last forever or seal that once-in-a-lifetime business deal, a custom suit gives you the confidence to take on the world. Don’t put your relationships, business, or confidence at risk with anything but the perfect, custom fit. Whether you want a classically-styled tuxedo or a light-weight cotton custom suit, we can provide exactly what you’re looking for and ensure you look your best for your special occasion. We help you find the ideal custom fit for your shape and preferences, balanced between comfort and design. Enjoy the confidence of looking your best, whether for a day at the office or a special occasion. Ferreira’s custom shirt service combines tailoring excellence with unmatched fabrics so you get the ideal fit every time. 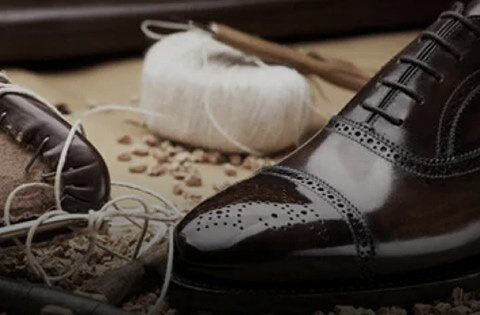 Pair your custom suit with the most comfortable footwear designed by European artisans and completely custom to you. Take the first step toward your custom suit, shirt, or shoes by scheduling your no-obligation, 90-minute consultation and fitting in our Salt Lake City studio showroom. We’ll learn about your lifestyle, needs, and wants; guide you through fabric, trim, and customization decisions; and take your measurements for the perfect piece tailored to you. About 4 weeks later, your suit will arrive from Europe, ready for your final fitting. 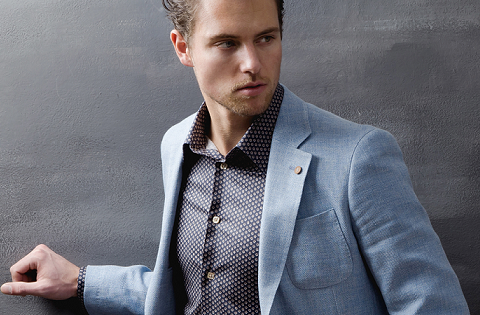 We’ll perfect the fit, and you’ll walk away with the unrivaled confidence that comes from being impeccably dressed. 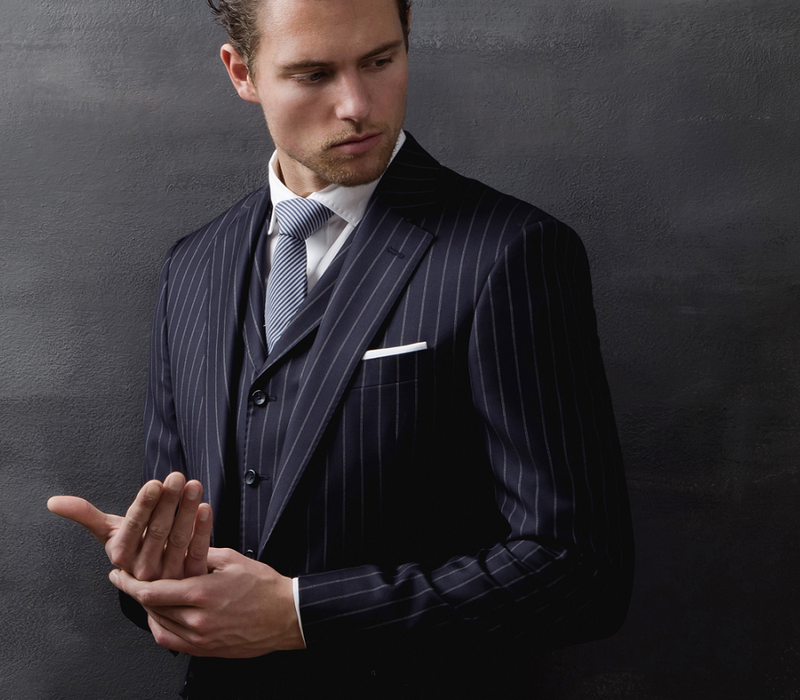 At Ferreira our Master Tailor understands the challenges and frustration of finding a great fitting suit. We’ve been designing custom suits, custom shirts, and custom shoes for over 12 years and offer the finest European fabrics and trims. After your fitting at our Ferreira studio, your items will be handcrafted and tailored in Europe for the highest quality. Choose quality that's centuries old, not unknown fabrics with sweatshop construction. You can’t act in perfect confidence when you’re uncomfortable or constantly adjusting your clothes. We’ve helped hundreds of customers just like you (check our 100+ five-star reviews). A custom suit from Ferreira is tailored to your measurements, lifestyle needs, and personal style so you walk away ready to take on the world and win. I found Ferreira not only congenial, but also a talented fashion expert who took the time to answer my questions. They helped me find the perfect look and style of suit and sports coat that allows for a variety of mix and match. I wear a suit everyday for work and I have never had a suit and sports coat fit and feel as good as the ones I purchased from Ferreira. Tailored to fit nicely and comfortably, while making me feel confident and professional. I received my suit and shirt and the fit, style, and quality were flawless. Not only does the suit look amazing but it makes me feel amazing. When a garment is tailored to fit you and only you, it makes you feel like you can do anything, like nothing is out of reach. Eduardo was easy to work with and knowledgeable. I will definitely be purchasing from him again. We designed my custom suit from square one, they have great high quality selection of fabrics, accessories, and styles to choose from. Their store is very clean, elegant and welcoming. My suit is exactly what I wanted, exactly how I wanted it; it exceeded my expectations. I will be coming back here in the future, and I would recommend Ferreira to anyone who’s looking for a custom tailor.